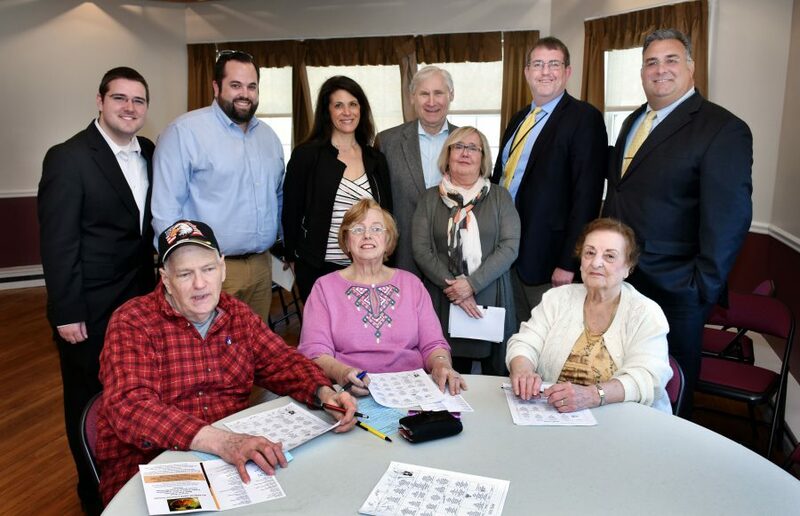 The Union County Board of Chosen Freeholders is pleased to announce the opening of a new senior café in Scotch Plains on Tuesday, May 1 at the Shady Rest Clubhouse at the Scotch Hills Country Club, 820 Jerusalem Road. The historic site is a meeting place for Scotch Plains seniors, and is currently owned by the Township of Scotch Plains. Built in the 1920’s, it was the first African-American owned golf course in the United States. Seniors are invited to come to the opening of the café on Tuesday, May 1 for lunch beginning at 11:30 a.m. Food will be served until at approximately 12:15 p.m. The lunches will then continue to be served once a week—weekly on Tuesdays, during the same time span. The program will be run by Scotch Plains, under the supervision of County officials. The meals, which are paid through Federal grant funds, consist of a hot protein entre, vegetable or salad, potato, pasta or rice, bread, milk, and soup or juice. The suggested donation is $1.75 per meal. If one person in a couple is under age 60, the suggested donation is $4.00. Countywide in 2017, the Union County Division on Aging delivered 166,835 group meals at 23 senior sites. Another 224,337 “Meals on Wheels” meals were delivered to the homes of the frail elderly, for a total of 391,172 meals. A nutritionist in the Division on Aging designs meals that meet healthy nutrient requirements, also known as the Recommended Dietary Allowance. In addition, the nutritionist provides health and wellness presentations about food choices, physical activity, and seasonal produce. For further information about nutrition programs offered by the Division on Aging, contact Kathleen Malkiewicz by phone at 908-527-4877 or by email at kmalkiewicz@ucnj.org. For information about all services and programs for seniors and their families visit ucnj.org/aging.